We’ve used these for about four years. The sound quality was never good. There has always been loud static that comes and goes. Firmware updates did no good and Sena customer service is abysmal. The final straw though, is that over the course of light, intermittent use, the headbands on both have broken repeatedly. We both have small heads so can only attribute this to poor quality design and manufacturing. They were bandaged together with electrical tape but after each broke in different places three times, I’ve had enough. To be able to communicate with my wife when she drives the car and to use in teaching MSF courses. I this compatible with Harley Davidson (Radio, CB, Bike to Bike communications etc.)? Will they pair up with the 10 s ? 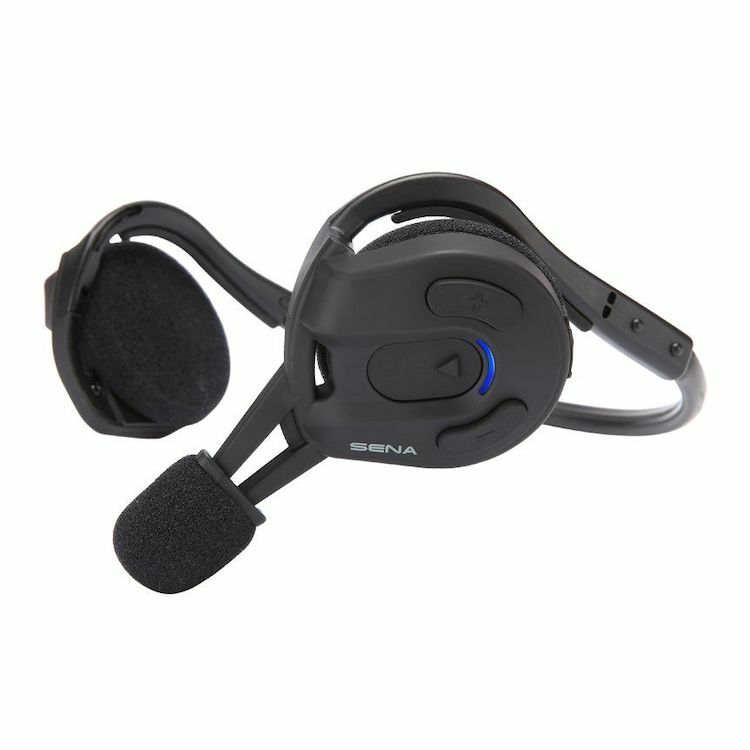 Will it work with the Sena 20s or 30k to communicate with my wife while I am on motorcycle and she is in car driving? Can you separate phone calls and listening to music from the intercom. Or can I communicate with someone with out them listening to my calls and music? How well does this model work with a 3/4 helmet? Will theses stay on and be able to hear while on a motorcycle with no helmet? BEST ANSWER: Yes, but noise from 5he motorcycle interferes a bit with the audio. Wish they made the same headset with a simple passive noise reducing ear cup. They do. It's called the Tufftalk and is a lot more expensive. I use a few with my lawncare business to keep everyone in touch and to increase time efficiency. I have not trief with no helmit, but with a half helmit they do stay on. Will these work with a 2018 cvo roadglide ?